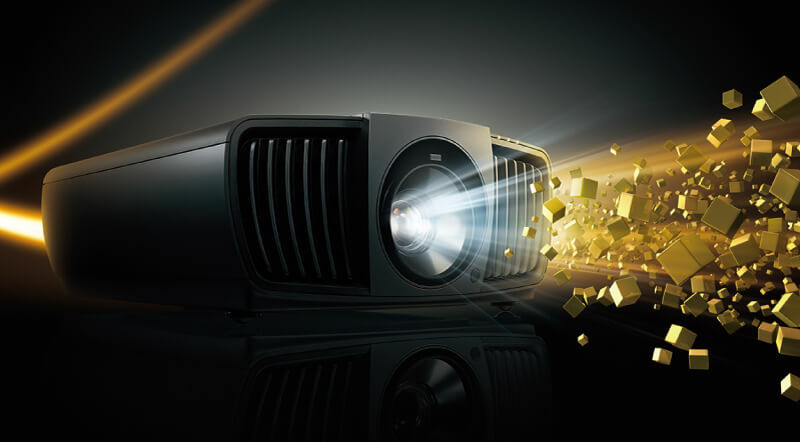 Our Projectors are 5000 lumens they produce bright sharp images & graphics. Ideal projectors for small to mid size presentations. free microphones with sound system rental. Will deliver, setup and pickup our rental systems in and around San Antonio.